HANGING WITH THE WOMAN FROM HIMBA TRIBES IN NORTHERN NAMIBIA. The Himbas (Ovazimba) is an ethnic tribe found in both two regions Kunene and Omusati region in Northern part of Namibia. Himbas have upheld the most treasures of their cultural values in defying all odds of western influence and social agitations that based on lusty, greedy and luxury. 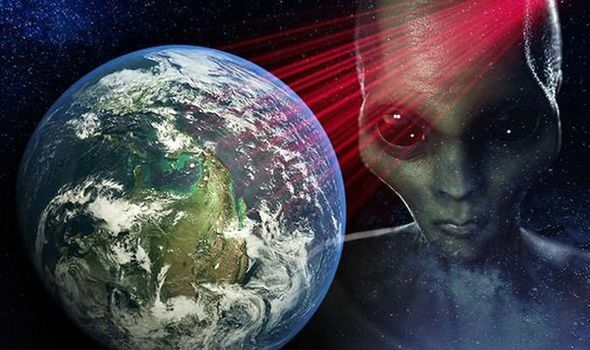 Many societies have lost the true core theirs, antiquities and traditional norms have ceased to exist due to the globalization and illusions of modern world. But, the Himbas have successfully quell off the most societal pressure they have endure. Himbas with a demographic population approximately over 50,000 in numbers and livelihood dependency on natural available resources in the vicinity include their livestock. In this tribe of antiquity woman are the ones milking the cows, performing domestic chores like taking care of the children and other extensive duties while the men go for hunting, leaving the homestead sometimes for an extended period of time. The Himbas' community live a nomadic lifestyle moving about the area in searching for better animal grassing land and niche for shelters; to them wealth is determined by the number of cattle one has. 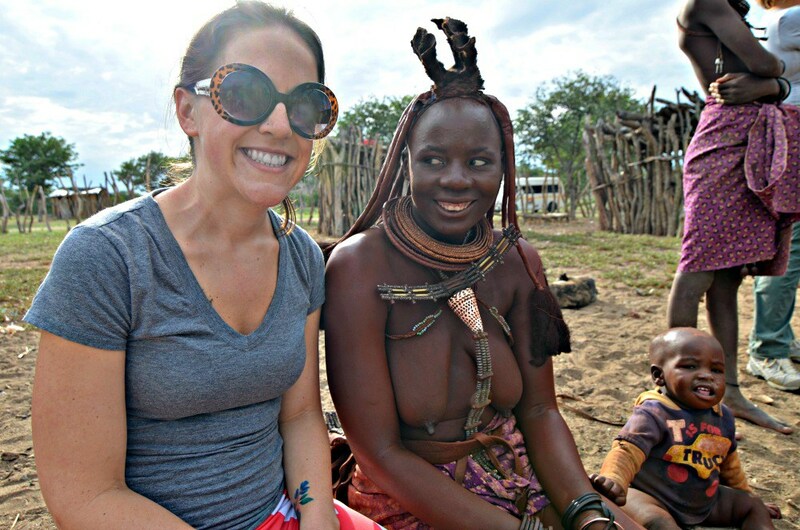 JESSICA FESTA AND ONE OF THE HIMBA WOMEN IN KUNENE, NAMIBIA. When Himbas received the guest, or just a male friend who came to spends some quality time with them. The owner of household, mainly the husband if he really wanted to shows some good respect to the visitor he can use another room leaving his wife with the guest. Please, take a note that this is a very rare and only special treatment done on the occasion offering the proper welcoming to a celebrated guest. In the scenario that there is no extra room, the husband sleep outside the hut. Okujepisa Omukazendu" treatment is a satisfactory to a man to shows his approval and pleasure of seeing his guest enjoying the the possession of a wife. This particular traditional practice of wife-swapping "Okujepisa Omukazendu" is an integrity of the Namibian indigenous community that upheld the ancient norm which done throughout the many ages and generations and nowhere else you could found this except in the Himbas' society. Himba have upheld the most treasures of their cultural value that defying all odds of western influences and social agitations that rooted on lusty, greedy and luxury. Many societies in Africa have lost this true touchiness to the core of their antiquities and traditional norms that have ceased to exist due to the globalization and illusions of modern world. The rest of the world may attack their cultural practices that they have upheld for a long through the test of time, but the reality remains that the native people are very proud of their way of lifestyles. Of course, it it maybe it quite odd to you in terms of conventional ways of survival, but to the Ovahimba people this is a different world. In 2014, some politicians wanted to nationalize the concept, as Namibian legislators sought to have the cultural practice enshrined into law. There is fear that such practices may open a window of opportunity especially the highest HIV infection rates in the country, But the Ovahimba and Ovazimba tribes defend their cultural practice, saying it strengthens their friendships and prevents promiscuity. Over the past years, it has sparked fierce debates in the country. Because majority indigenous people support it. “It’s a culture that gives us unity and friendship,” said Kazeongere Tjeundo, a lawmaker and deputy president of the opposition Democratic Turnhalle Alliance (DTA). Other groups like Namibia's Legal Assistance Centre (LAC), a law firm with public interest vows to protect the rights of all Namibians, and ought to challenge its existence in a country. "It's a practice that puts women at health risk," said Amon Ngavetene, who is in charge of LAC's AIDS project. He contends that most women are opposed to the practice and would want it abolished. But 40-year-old Kambapira Mutumbo is completely comfortable with the custom and has been asked to sleep with her husband's friends. "I did it this year," she said, and "I have no problem with the arrangement." "It's good because its part of our culture, why should we change it?" she added. Cloudina Venaani, programme analyst with the United Nations Development Programme office in Namibia, is adamant that women only tolerate it because they are afraid of defying their husbands. Traditionalists, however, insist the custom does not violate the rights of women, noting that women are also free to choose partners for their husbands even if this rarely happens in practice. Like opposition lawmaker Tjeundohe, Uziruapi Tjavara, chief of the Otjikaoko Traditional Authority in the Kunene region, wants the custom to continue but should paired with HIV education to make it more safer.